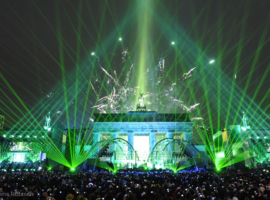 If you want to attend in Germany the superlative Open Air New Year’s Eve Party, you have to go to the Brandenburger Tor in Berlin. 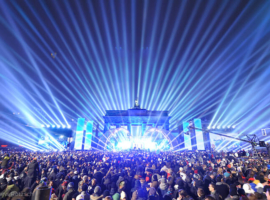 The big event belongs to the biggest New Year’s Eve open air parties worldwide and will take place on the street „Straße des 17. Juni“, between Brandenburger Tor and Siegessäule (Victory Column). 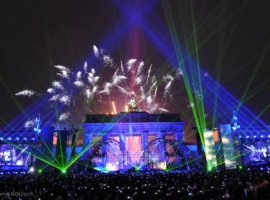 Themed „Welcome 2011 Silvester in Berlin“ the capitol city of Germany comes up for the 16th time with different music acts. 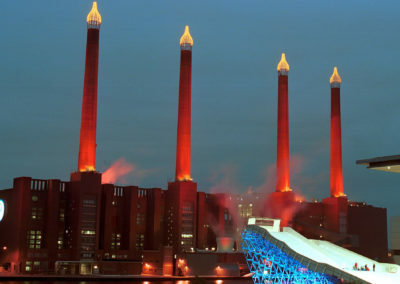 Special highlight this year is the spectacular light staging with high-altitude fireworks for the turn of the year, directed by Gert Hof. 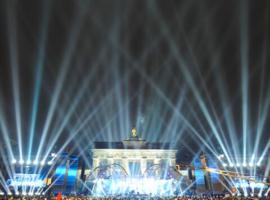 For the first time the German television station ZDF will broadcast live the great open-air event „Welcome 2011 – Silvester live from the Brandenburger Tor“. 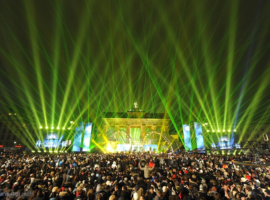 Gert Hof’s millennium celebrations in Berlin and Athens shall be deemed to be the starting signal for his mega outdoor events, which created a new form of event staging. 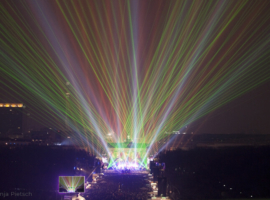 After 10 years, the lighting artist from Berlin returns to the place of the great millennium celebration. 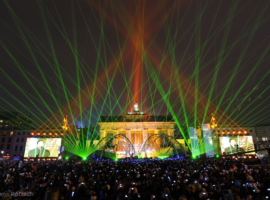 Here he will enchanting again Berlin and all national and international participants and guests with an unique light, laser and aerial fireworks staging. 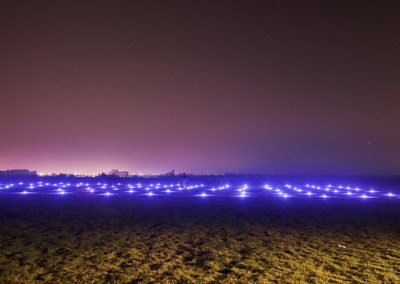 For the musical accompaniment of his lighting show originally Bonnie Tyler and Paul Potts could be gained. But the singer Bonnie Tyler had to be replaced because of her sick leave. For her, the singer and actor David Hasselhoff stand in for her rapidly. 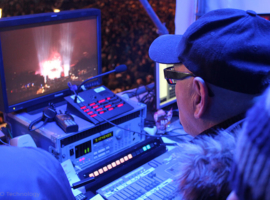 AO Lighting, worldwide Partner for Gert Hof Productions, was responsible for the light technical equipment. 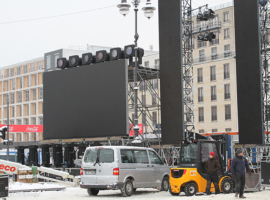 Additionally AO Lighting delivered a huge quantity of FALCON xenon searchlights for the nightly spectacle, particularly for the lighting equipment around the Brandenburger Tor and on some Delay tower along the „Straße des 17. Juni“. 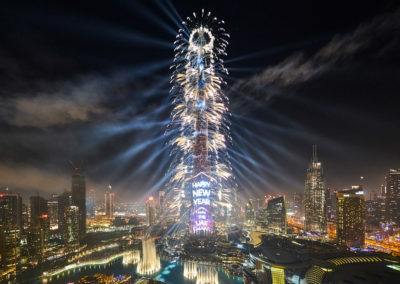 The organizer mentioned, that more than one million visitors, 350 national and international TV stations and 500 journalists from all over the world were expected.